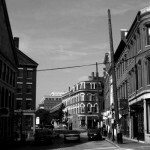 Founded in 2000, we are a small indie label located in Portland, Maine. Clip is run solely by volunteers and participating musicians as a not-for-profit collective. After expenses, all of our sales go directly to the artists. We’ve put out limited editions by Red Neil, Three Ring Circus, Pola and some of the 90’s back catalog of Einstein Cried Fear. We’ve also published the solo works of Troy Keiper (now appearing as There Is No Sin) and waxed digitally on the drumming of Portland’s Kevin McDermott. We distribute music, CDs and merchandise via this site, iTunes, Amazon and other online services such as eMusic. 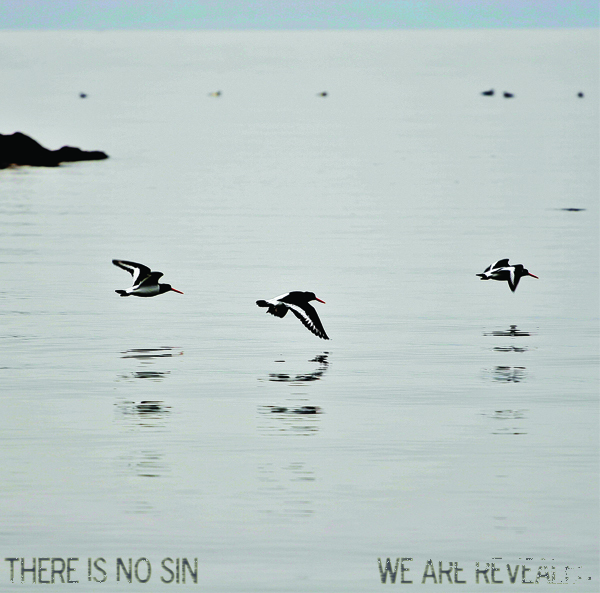 Our last two releases have been by There Is No Sin (their sophomore CD is coming in late summer 2011). You’re welcome to send us a link to your music but keep in mind, we’re not your normal label. We work mostly with friends and cohorts. We do not accept unsolicited demos via mail.